Whether you are eating, sitting at a banquet or just reading a newspaper, comfortable sitting is important for the wellbeing and health of your hotel guests. In addition to seating comfort, however, the design of the chairs should not be neglected. At Kreuzer International you will find everything. The lighting in hotels is an essential criterion to guarantee the comfort factor for your guests. Not only the color and strength of the light, but also the design of the lamps plays an important role. 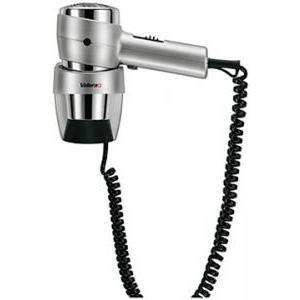 We are sure you will find suitable lamps in our wide range of products. For more individuality, you will also receive custom-made lamps. Safes from Kreuzer are already part of thousands of hotel rooms. They are reliable, easy to use and offer their guests the necessary security for their valuables to enjoy their stay in your hotel. 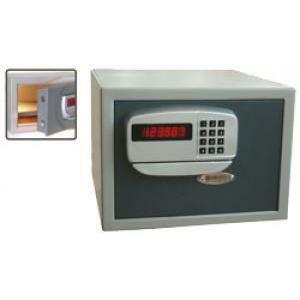 Choose from a wide range of safes. Welcome to KREUZER INTERNATIONAL GMBH! Kreuzer International GmbH is one of the top hotel suppliers for the European hotel industry. From its headquarters in Austria and its subsidiaries in Germany and Italy, the company supplies to approximately 2500 hotels each year. 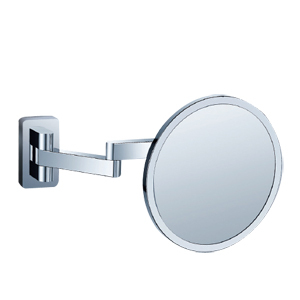 With Kreuzer, you will find a wide range of products offering something for every budget. Products can be combined to suit your needs. Kreuzer International GmbH takes the hassle out of furnishing a hotel room. Our product range, which has evolved over the past 30 years, comprises several thousand articles and caters for the hotel sector's every needs. Top-hotels need top-consulting and this is what you get from Kreuzer International GmbH. Thousands of faithful costumers from the hotel industry take benefit for many years from our full-service and our high-quality hotel equipment. Our success proves us right. Find out for yourself!